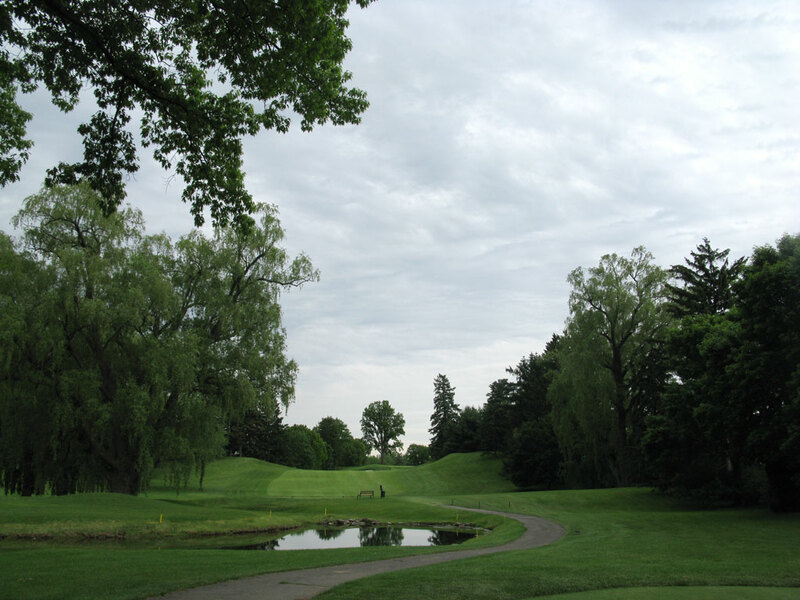 Course Website: Official Website - Visit Oak Hill Country Club (West)'s official website by clicking on the link provided. Accolades: Ranked 19th in New York on Golf Course Gurus' Best in State list. 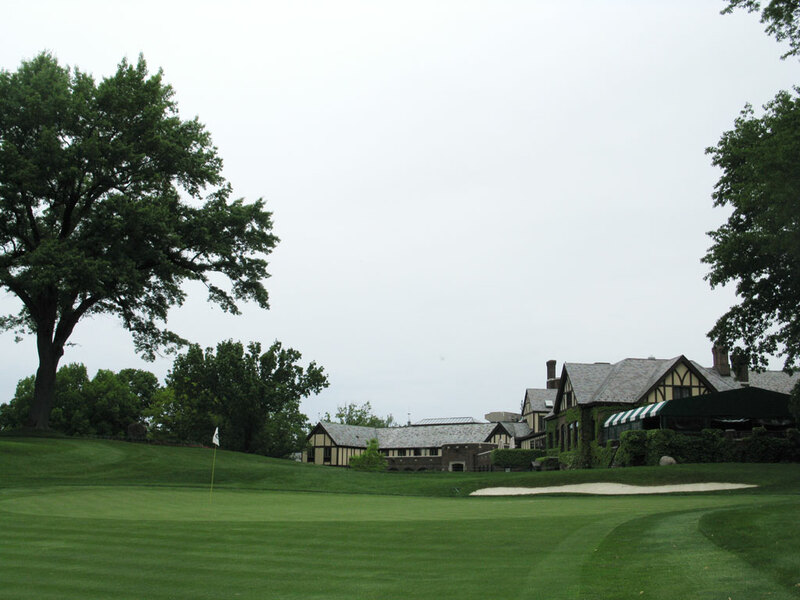 What to Expect: The list of historic clubs with a rich tournament history is more prevalent in New York than any other state in the union and one club that adds to that resume is Oak Hill. The Donald Ross designed 36 hole complex has hosted the U.S. Open three times (1956, 1968, and 1989), the PGA Championship three times (1980, 2003, and 2013), the U.S. Amateur twice, as well as a Senior U.S. Open, Senior PGA Championship, and the 1995 Ryder Cup. 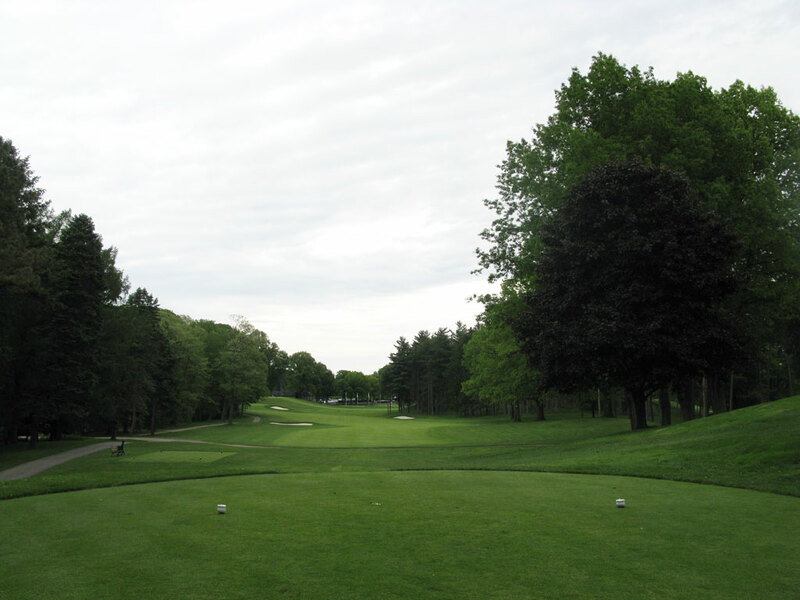 The rolling terrain at Oak Hill offers some great uphill and downhill holes as well as some lightly sloping fairways. A creek meanders through the East course and bisects some fairways half way through the hole, some 50 yards from the green, and some right next to the green. 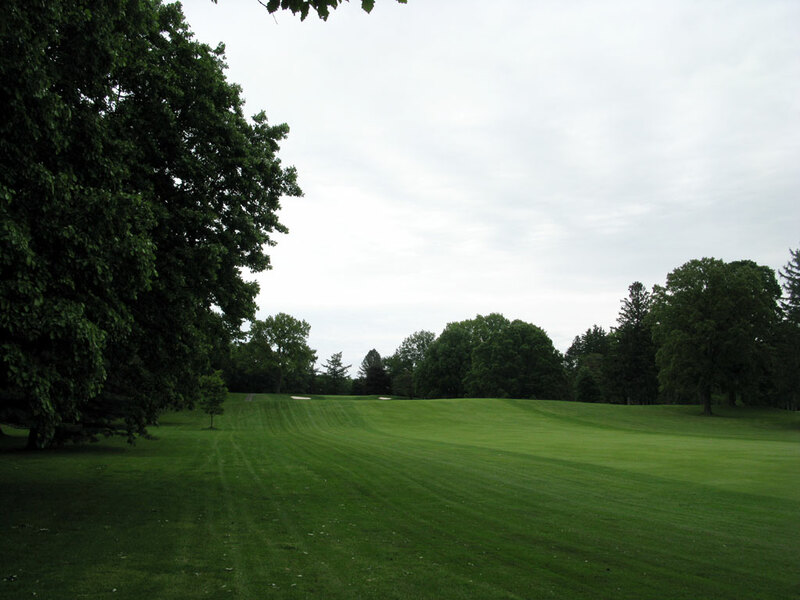 The course has plenty of trees lining the fairways but not near as thick or intrusive as is found at Winged Foot. It is a very classic feeling course with gentle doglegs and great strategy. Tiger Woods was quoted as saying Oak Hill was the hardest, fairest course that the big boys have been asked to play for a major championship. 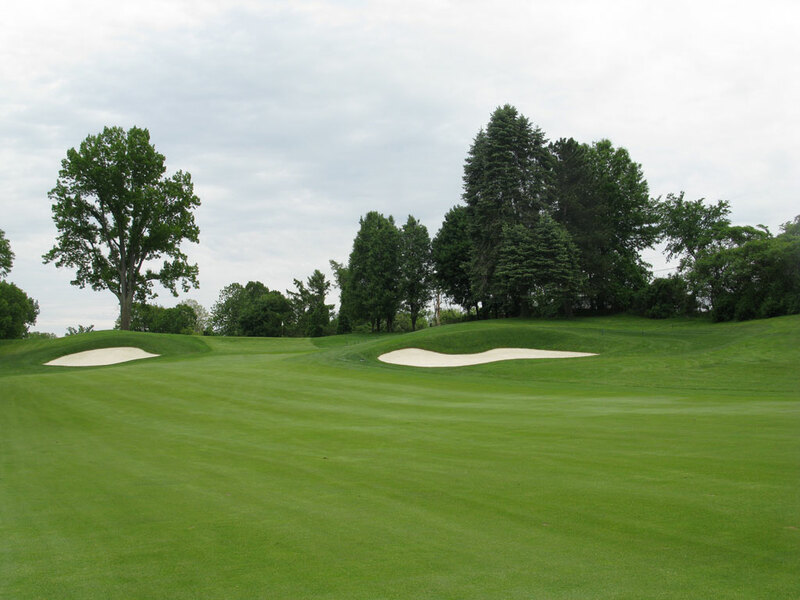 The West course is a solid offering and was lengthened during the 2009 season, but the East course is king at Oak Hill and features one of the finest front nines in the country paired with some of the toughest finishing holes in golf. Signature Hole: 18th Hole – 460 Yard Par 4 – This hole was lengthened in 2009 to add some teeth to the final hole at Oak Hill's West course and the result is an excellent test to wrap up the round. The hole is pretty straight, but does take a slight left turn around a fairway bunker before climbing up to the green that features a bunker short left and a bunker in the rear. The hole finishes with the clubhouse towering behind the green and is one of the most impressive clubhouses in the United States; a signature feature indeed. Best Par 3: 8th Hole – 156 Yards – The last par three on the front nine is an attractive hole that places from a slightly elevated tee to a green that features two bunkers on each side of the putting surface and a steep slope off the front. The hole is named Cathedral due to the tall, dense trees that frame the hole. Although the hole is short, there is no bail out area so you need to be dialed in on this tee shot. Best Par 4: 13th Hole – 448 Yards – This hole is named Twin Hills and provides one of the most unique green sites on the property. Already fairly lengthy at 448 yards, the green is protected by a pair of hills with bunkers in front of each hill. The hill on the right is presented to the golfer first while the hill on the left sits closer to the green. O.B. runs up the entire right side of this hole that jumps back to the right a bit at the end and adds a little extra challenge when approaching the green. Best Par 5: 6th Hole – 543 Yards – This hole features a pair of hills that bisect the fairway about 150 yards apart from each other which has given this hole the name of Camel Back. This is the only par five over 500 yards on the course and plays uphill the entire way home so it becomes very difficult to reach in two. Donald Ross decided that the undulations in the fairway were a large enough test to deal with that he left fairway bunkers out of the equation and instead threw a bunker on each side of the green. This long uphill journey plays directly north and features a raised green that can be challenging to hit from a long distance. Birdie Time: 12th Hole – 303 Yard Par 4 – The 12th hole at Oak Hill's West course is the shortest par four on the property and features the only water hazard on this group of 18 holes. Driving the green is possible, although you have to clear the pond that creeps into the left half of the fairway and then avoid the five bunkers that encircle the green. Regardless of the trouble, a simple 200 yard tee shot followed by a wedge shot into the green will set you up beautifully for a birdie. 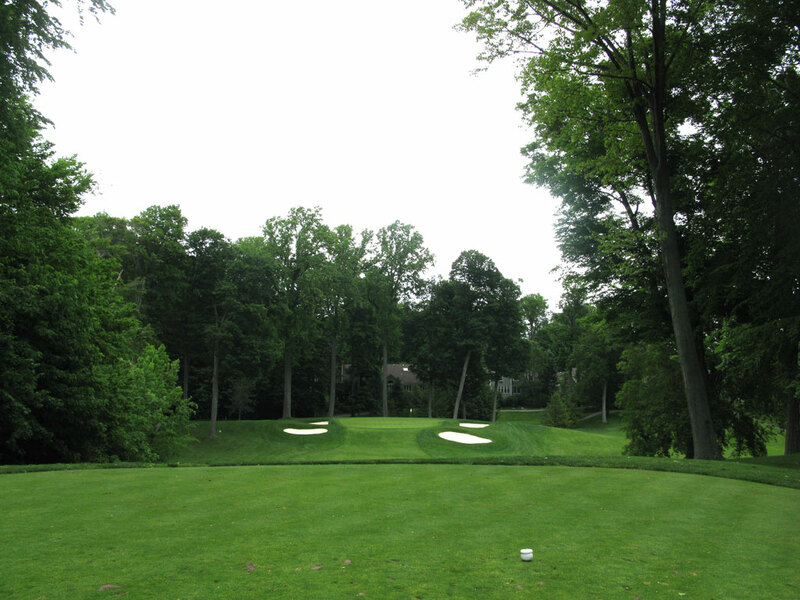 Bogey Beware: 7th Hole – 442 Yard Par 4 – This long dogleg left can put a big number on your scorecard in a hurry. Tee shots hit down the left side will either be engulfed by the forest framing that side of the hole or will be blocked from reaching the green. Tee shots played up the right side have a chance at par but will still be faced with an approach to an uphill green that is protected by a pair of bunkers up front. The sloping green is one of the stiffer challenges on the course and can be a recipe for disaster if not treated with respect.